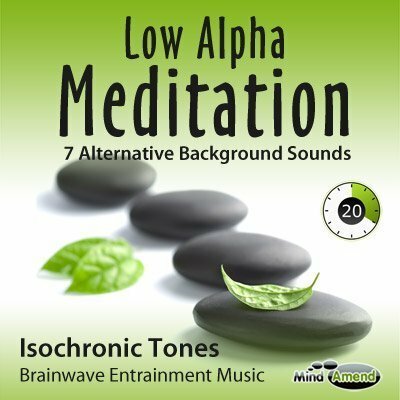 A light meditation music session to help you reach the relaxed mental state of Alpha, using isochronic tones. 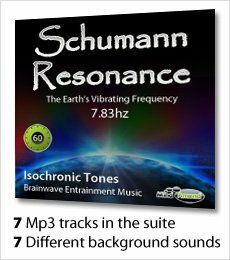 The Schumann Resonance Suite has been specifically designed to get you in tune with the Earth's pulse. Each track lasts 60 minutes and will leave you feeling extremely relaxed and calm. 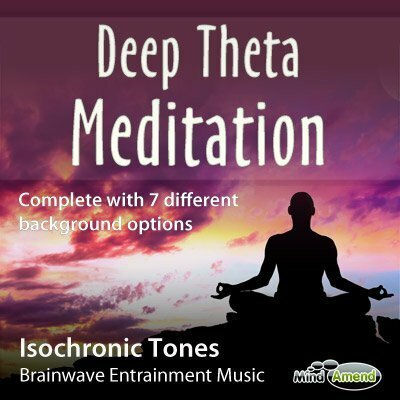 Each track begins in the Alpha frequency range, and by the time you reach the 10-minute mark, you will have been guided down to the Schumann Resonance frequency of 7.83hz (Theta range). From there, you are held at the 7.83hz frequency until the end of the 60-minute session. For a shorter session experience, just listen up to the point you wish to finish. 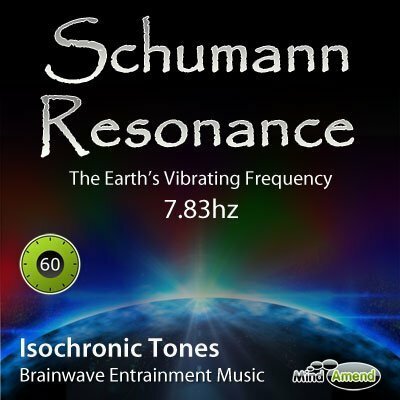 If you would prefer a track which only beats at 7.83Hz all the way through, checks out Pure Schumann Resonance here, which doesn't doesn't contain any ramps, just a pure 7.83Hz beat. You get the 7 Mp3s listed below, so you can choose the sound that suits your mood. 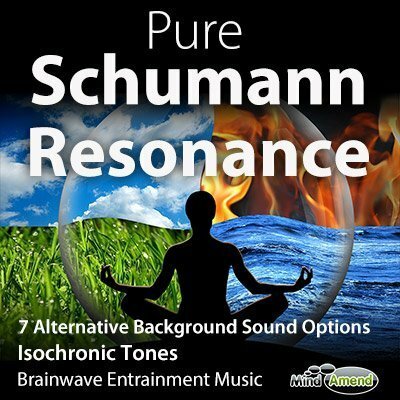 Each contains the exact same frequency session, but with an alternative background option. Ideally, you should be in an area that is free from distraction and as quiet as possible. Each track/session lasts for 60 minutes, but if you want to listen for a shorter time, just stop the track whenever you want. 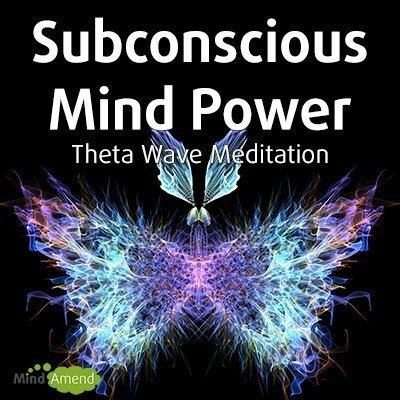 However, as the Schumann Resonance frequency insn't reached until the 10-minute mark, I recommend you listen for at least 20 minutes. As stated, this session is not designed to get you to sleep, but it is extremely relaxing. As you near the end of the session you will be taken from a deep meditative state, back into a state of awareness and awake. But you will feel deeply relaxed. Headphones are not required, but using them will often result in a more deeper entrainment experience. Any headphones will do, as you don't need anything top of the range. Either the small ‘in-ear' earphones or the bigger ‘over ear' headphones are fine. External speakers – If you are listening with a laptop, you will probably find that the speakers are very small, which means it'll probably be hard to hear the Isochronic Tones effectively. So I recommend plugging in some external speakers for laptops.